For as long as we can remember, we have seen British stars travelling across the ocean in a bid to prove that they have what it tales to become a success in Hollywood and, while some of these stars have failed to impress and have returned to the UK with their tail between their legs, there are others who have gone on to become hugely successful Hollywood stars. 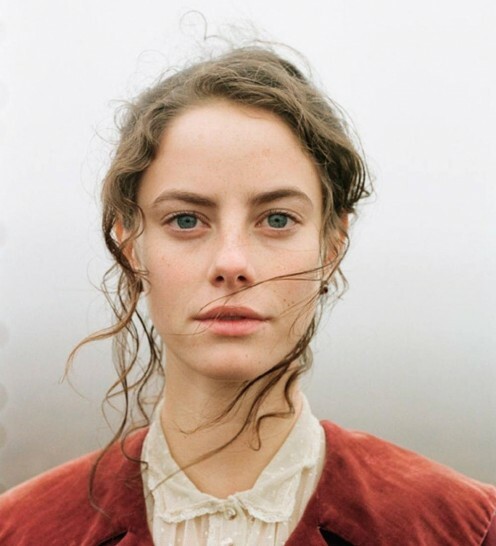 Which brings us to the beautiful British actress Kaya Scodelario, who has been enjoying a rise in the acting industry ever since bursting onto the scene in the UK version of the hit TV series Skins. These days, Kaya is making a name for herself in Hollywood, appearing in some top movies, and it has now been claimed that she is being lined up to star in the new horror movie Crawl. We do not actually know a great deal about this new movie but what we do know is that Crawl has been officially described as, "A young woman, while attempting to save her father during a Category 5 hurricane, finds herself trapped in a flooding house and must fight for her life against alligators." While Kaya Scodelario looks like she could well be set to officially sign on to star in the upcoming new horror movie Crawl, there is not actually much other news about who else we can expect to see appearing in the new film. What we do know, however, is the fact that Crawl will be directed Alexandre Aja, who has also been involved with writing the script for the film, along with Michael Rasmussen, with the movie aiming for a 2019 release date.